Graphical fidelity is not longer as simple as being able to be quantitatively measures. 60 fps is no longer the golden standard when there are other objectives for the developer to reach. Such is the case with the PlayStation 4’s Thief. The thing about the 30-60 fps argument is that there isn’t always a noticeable difference between the two if the developer does things correctly. For example, Ninja Theory’s DmC: Devil May Cry capped at 30 fps on the consoles, though Ninja Theory employed a method with the game that assisted the human mind in artificially bridging the gap between the frames, making it actually appear as though the game were running at 60 fps. 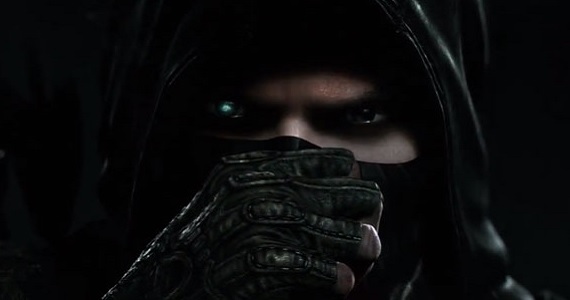 While such tech is not known to exist in Thief, it’s still comforting to hear that Eidos Montreal seems to be confident around this direction. Is 30 fps a dealbreaker for you, or do you not care? Tell us in the comments, or join the battle in our forums!